Our new arrival at First Impression Favors is our Hemstitch Monogram Table Linens. 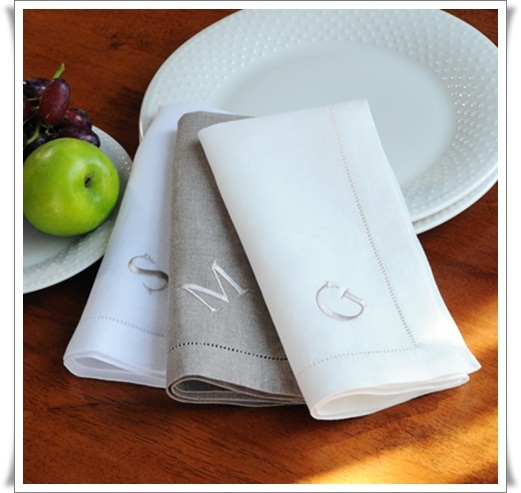 They make an elegant addition to your Table Setting whether it be your Wedding, Bridal or Baby Shower or Anniversary the possibilities are endless. 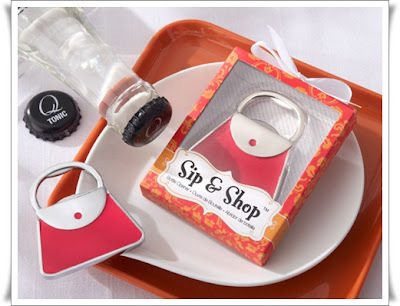 They not only add a touch of class to your special event but are something you can use time and time again. 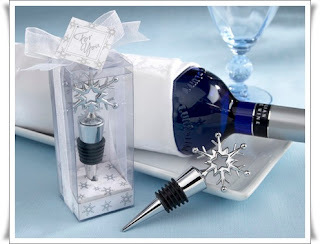 Just in at First Impression Favors our new winter wonderland wine bottle stopper. The perfect thank you gift for your winter theme event! Whether you are looking for small thank you gifts, stocking stuffers or favors for your winter themed wedding, your search for the perfect favor stops here. Each arrives beautifully gift wrapped with a sparkling silver and white bow! "You know, there are so many businesses out there offering the same sort of thing. So, to me, it's the customer service of a company that keeps me coming back. You are a wonderful example of fantastic customer service. Thank you so much for staying on top of all of this. It has been a pleasure doing business with your company. Your customer service is outstanding. I will most definitely use your business again and I will refer my friends to you, too." Unity Sets for a wedding ceremony have come a long way! 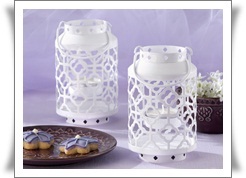 First introduced to the wedding industry in the form of candles, with the bride and groom each lighting a candle and then lighting the "unity candle" symbolizing their new union together. Next came the Sand Unity Sets, still very popular especially for beach or destination weddings where the bride and groom each choose a color sand and then pour the sand into one vessel to symbolize their union. Now a new trend has hit the wedding industry! 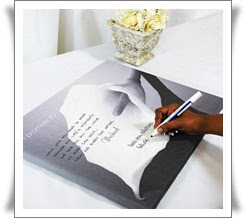 Ceremony Unity Masterpiece Keepsake Canvases! We love these keepsake works of art! 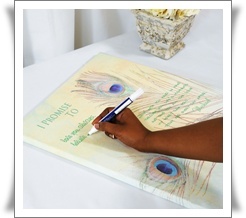 Available in your choice of design, the bride and groom can write their vows or words of love on a pre-stretched canvas. 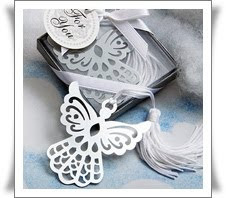 They make a wonderful gift in choice of a blank canvas or pre-worded with "I promise to.." or "I love You Because...". Simple paint pens allow the couple to write what then choose during the ceremony. 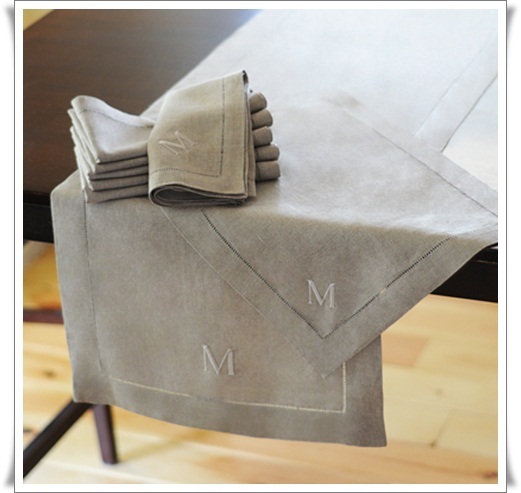 Afterwards they have a precious keepsake to adorn their new homes. Please visit us at www.firstimpressionfavors.com at our Wedding Unity Set Department to view the entire line. 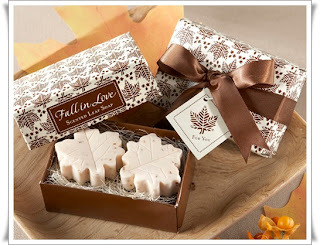 Fall Favors Are Selling Fast! Capture Your Autumn Themed Event From Our Fall Theme Favor Selection. 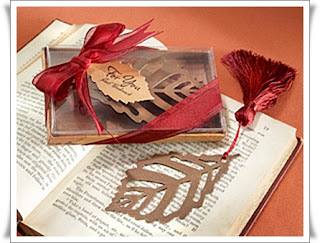 Visit us at www.firstimpressionfavors for more favor ideas! Cupcakes Have Become The Hottest Trend From Wedding Cakes To Party Favors! 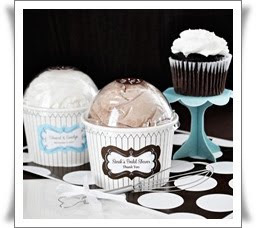 Our New Cupcake Theme Favor Department Offers Treats For Baby Showers To Weddings! Select Your Favorite Including Personalized Candy Filled Cupcakes, Cupcake Mixes With Whisks, Cupcake Birthday Theme Lollipops To DIY Cupcake Display Stands And So Much More! Visit Our New Cupcake Theme Favor Department a At www.firstimpressionfavors.com. 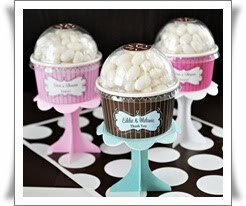 to view our entire line and find the cupcake theme favor that is perfect for your special celebration!